Is there behind every victory lap, every goal celebration, every triumph against the odds and every relay baton, a story of money? Why would someone pull the plug on a Premier League match? What prompts an athlete to search for sponsorship on ebay? How can the decision a drinks brand CEO takes make or break an entire sport? Why would a sprinter decide they can’t afford not to dope? Drawing on illustrations from a range of sports Ed will discuss the behind-the-scenes finances that drive sport, explaining how some key industry actors become rich whilst other get left on the bench, how football agents really work, what drives the sport betting trade, the growth of e-sports, the NFL’s efforts to take over the world, and the real cost of hosting the Olympics. 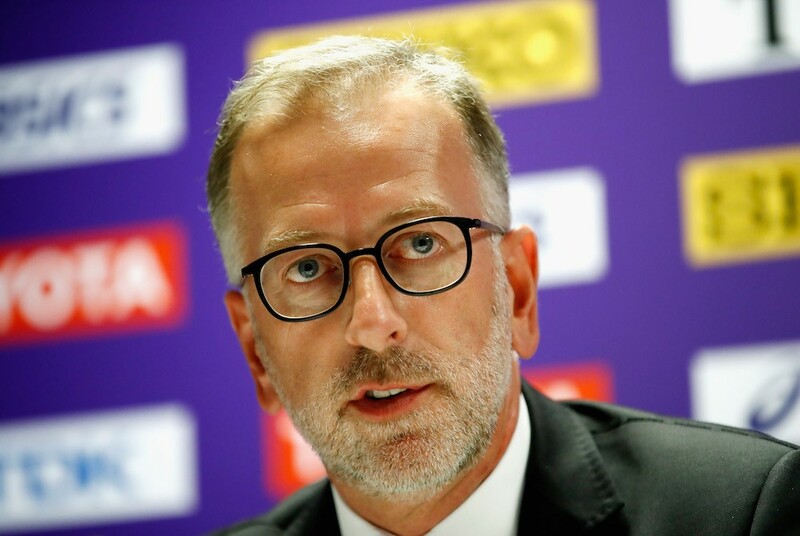 Ed Warner was Chairman of UK Athletics from 2007 to 2017, and has been Chair of World Para Athletics for the International Paralympic Committee since 2011. He ran the successful bid to stage the 2017 World Athletics Championships in London’s Olympic Stadium, and was Chair of the London 2017 organising committee. Well known in sporting circles, Warner advises Crystal Palace Football Club as the Chair of its charity, the Palace for Life Foundation. He is regarded as an expert on both governance and corruption in sport. Warner is also a City financier, chairing financial businesses as a respected boardroom exponent, and a media commentator, having written a weekly business column in the Guardian and then the Daily Telegraph for a decade. He is now an occasional columnist for The Times. Warner. E. (May, 2018). 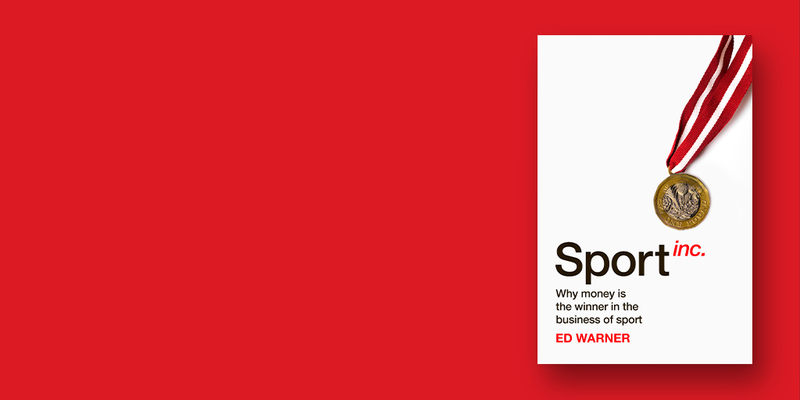 Sport Inc: Why money is the winner in the business of sport. Penguin.